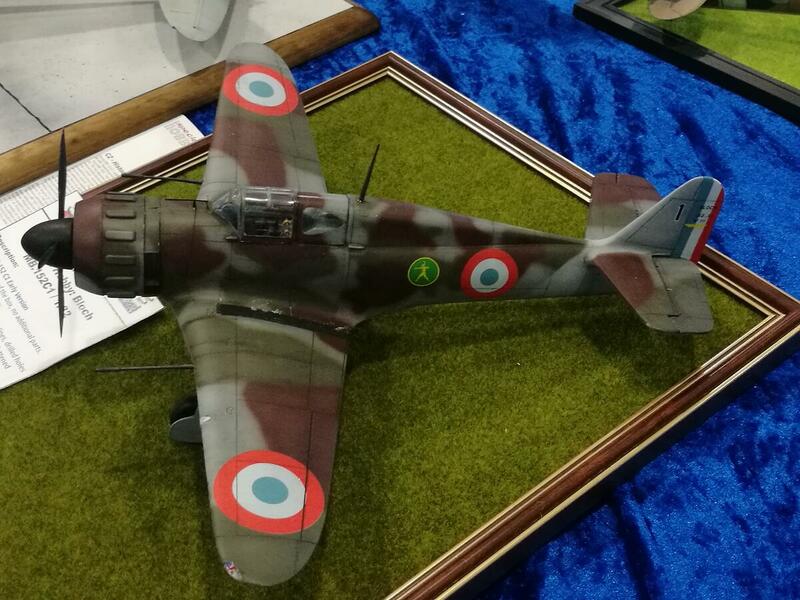 The Bloch MB 152C.1 was one of four pivotal fighter aircraft types the Armée de L´Air (or French Air Force) used in the defence of France in 1940. Alongside the Morane Saulnier MS 406, Dewoitine D.520 and ex-US Curtiss H 75, they tried, although in vain, to stop the invading German Luftwaffe. As the development of this machine was not an easy one and the production was rather slow, the production machines failed to reach the operational units in large numbers before the war broke out on September 1, 1939. In fact, only one unit, the Groupe de Chasse GC I/I had them on strenght. Later, during the Battle of France, the Bloch MB 152 were already in use with the following units - GC II/I, GC II/6, GC II/9, GC II/8, GC II/10, GC III/10, GC I/8, GC III/9 and also the Polish GC I/145 although this unit was still in training. 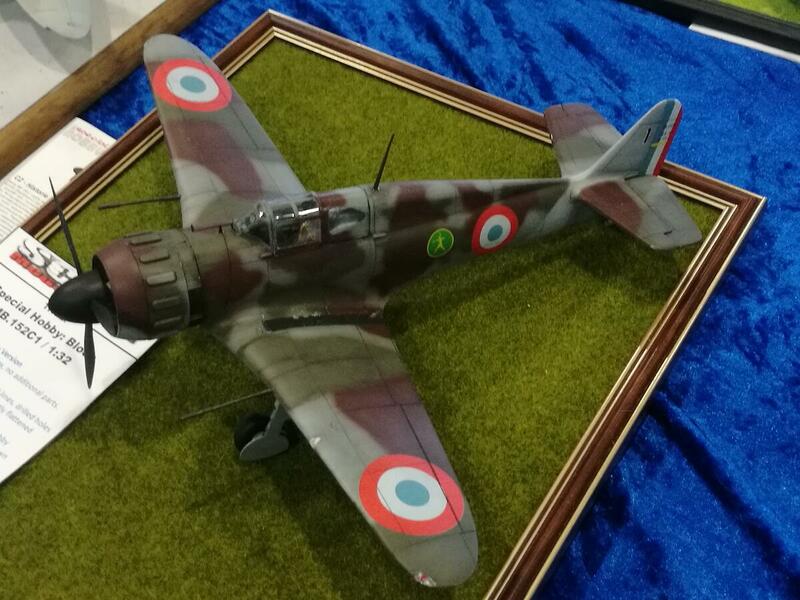 The MB 152 were also used by many regional defence units which were known as Patrouilles Aériennes de Défense and also naval fighter units had these machines. Initially, the production MB 152C.1 machines were built with 90cm diameter of the cowling air intake, later machines were slightly improved by having the air intake with only 60cm diameter. However, both varieties used to fly together in the units. And it is the earlier type that is subject of our model kit.